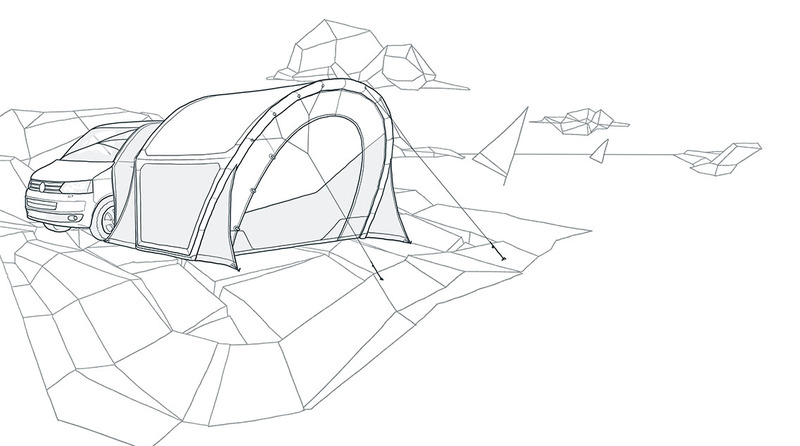 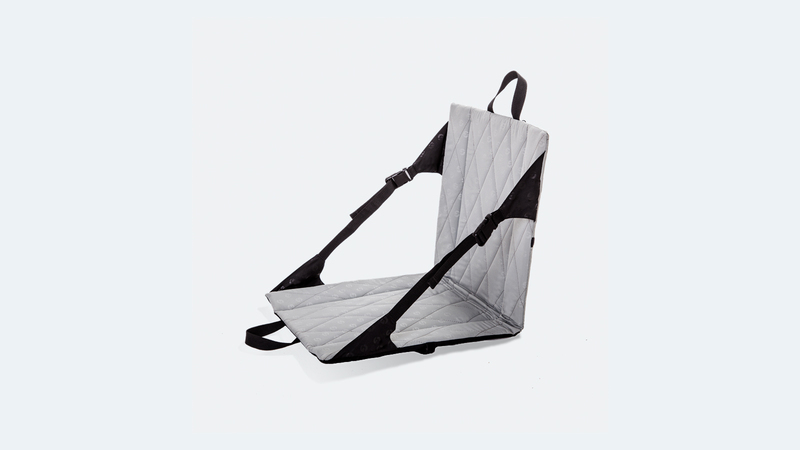 Take along, unfold, relax. The GYBE® Seat is your ideal outdoor seat. 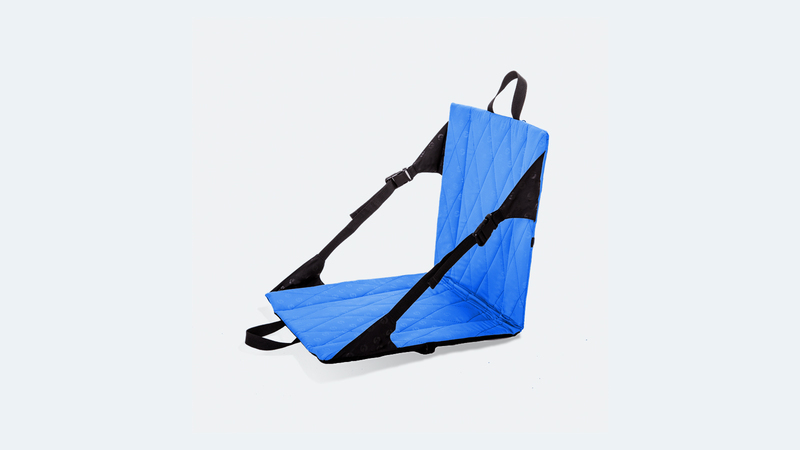 Soft, flexible and supple on your back, well reinforced on the seating surface to insure a comfortable seat even on ruff surfaces. 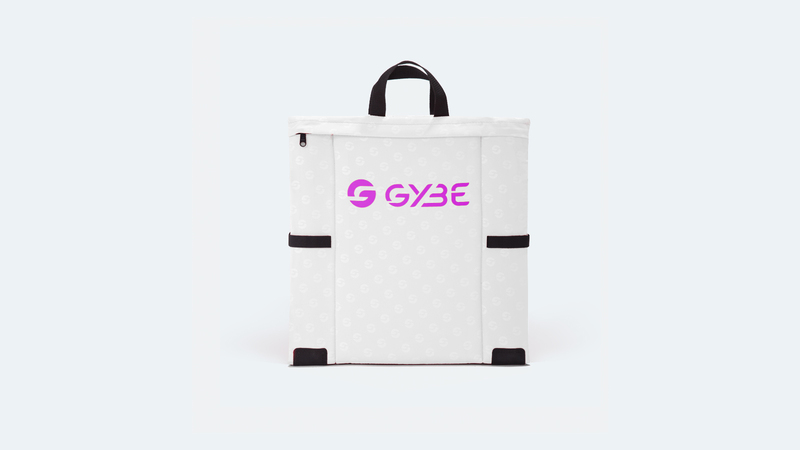 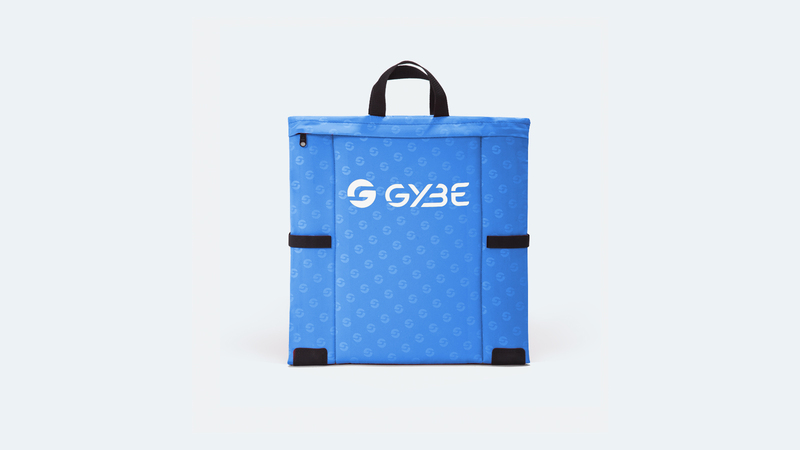 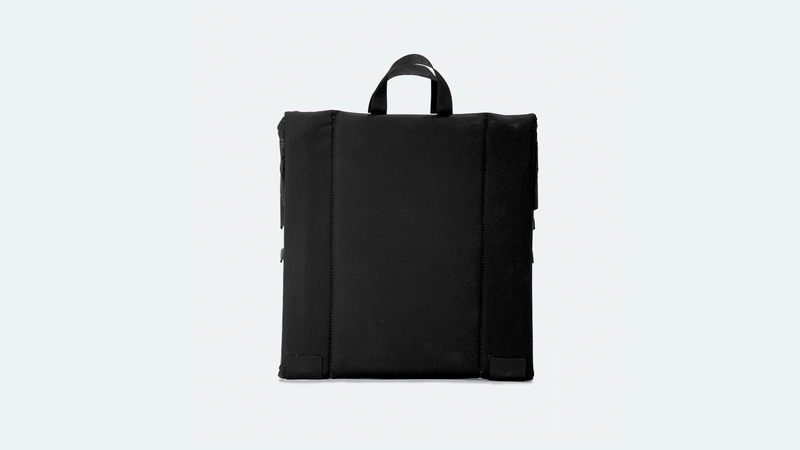 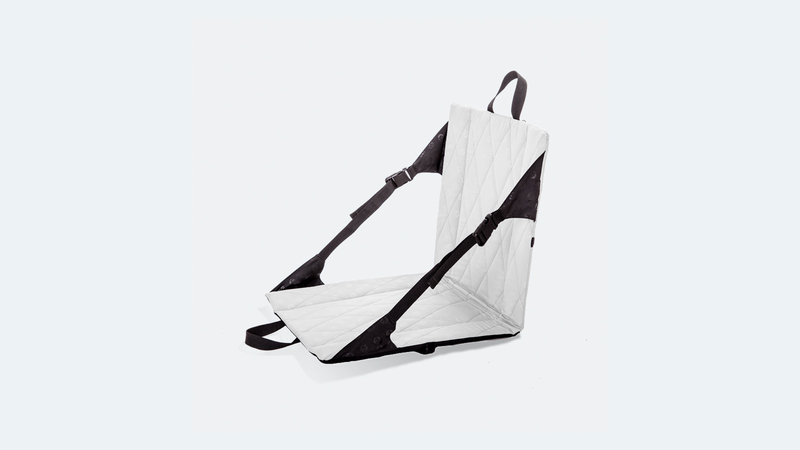 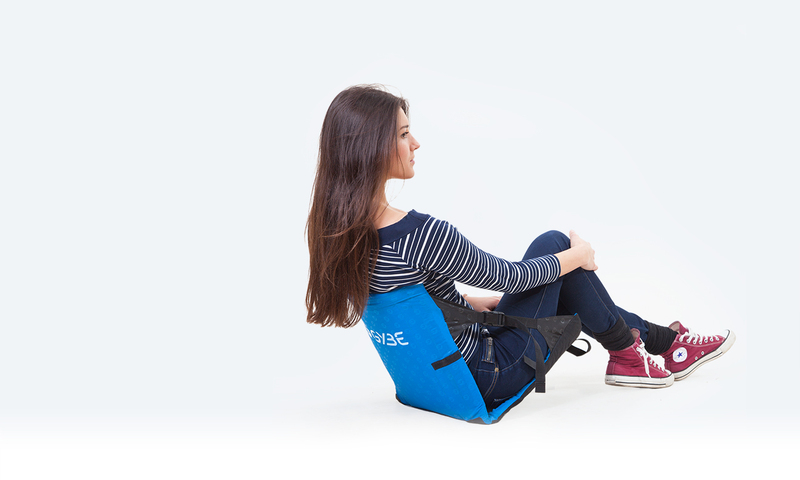 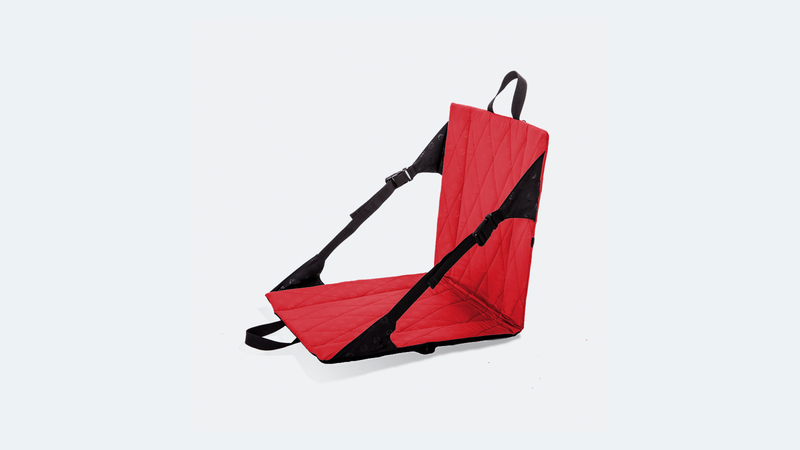 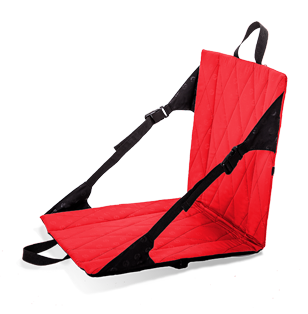 The GYBE® Seat is an ideal travel companion.